Food and vibration....Is the food you are eating a vibrational match for you? We choose who want to be around, right, based on vibration. So how about food we consume? Letting go is scary and challenging, especially when it gets to food. Cause as we let go of food we are attached to, whether it is meat, or dairy or sugar or wheat, or cooked food...we are shedding and healing, and that can be challenging on emotional level, cause so much of eating is EMOTIONAL, VIBRATIONAL. We are evolving into higher consciousness, where we are heading there are no attachments to food or any other. 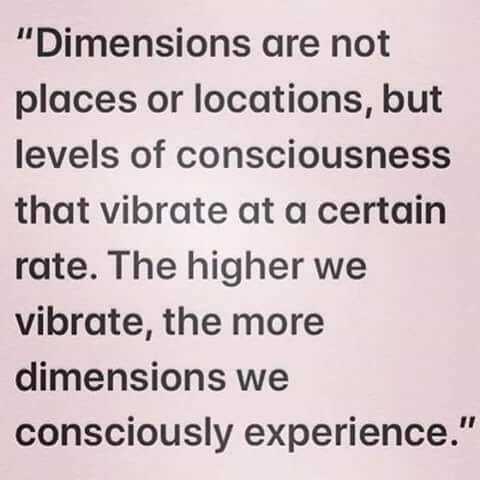 Where we are heading is higher vibrational beingness in higher consciousness. The kind of consciousness that does not want to eat another being, or hurt any other in any shape or form. Those who are called to "clean" eating, I solute you, for you are recognizing the power of Kindness and Compassion, for it is challenging to do this in this 3D reality that is just filled with density and low vibes. And yes I fully understand that it is not everyone's path. We all have our own pace and timing and our own needs. I see reasons for why we eat meat, but getting nutrition from it is not one of them. I look at it from energetic perspective and what frequency is it vibrating at. For what we consume carries energetic frequency and imprint. If you need density. then meat is def the way to go :) That will ground you alright! It is challenging being in this dimension. It is so dense here , so yes the body will crave dense foods to stay anchored and feeling ok here. But I say to myself: I am stronger than that and I am masterful enough to hold my vibration in this density while eating food that is filled with light, rather than food that has been killed. I started this path over 5 years ago now, and I remember how challenging it was how much I used to crave chicken (and right now as I even type out he word chicken that associated with food, gives me nausea) , and what I did I simply visualized what it takes to get that food to my table and the same went for cow and all my desire for eating it melt away. That was my trick. And then there were times that I had to eat meat in order to function and hold my vibration and stay in the body. But that is all done with.